Select one of three Symphony I/O Mk II connectivity options. For connecting to a Thunderbolt equipped Mac running Logic Pro X or any other Core Audio compatible DAW. 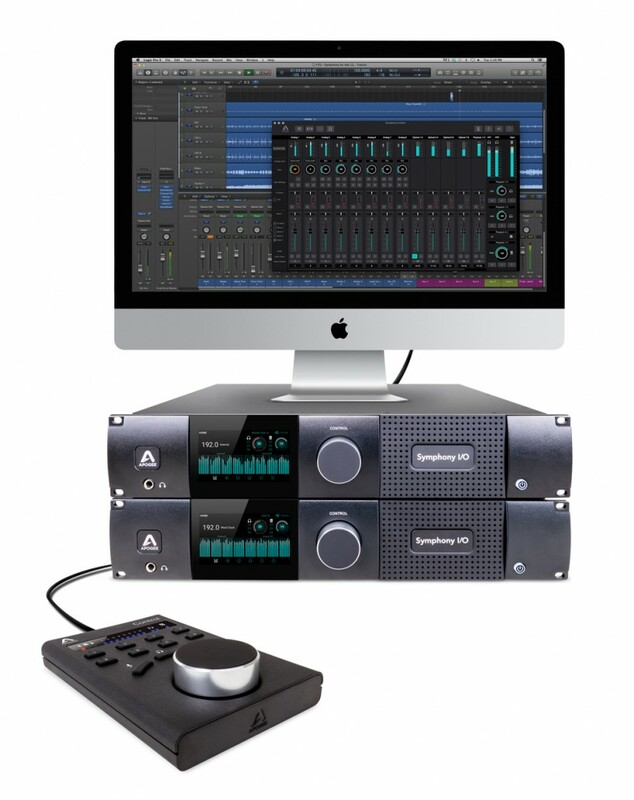 Up to 32 simultaneous inputs and outputs per unit and up to 2 units per system for a maximum of 64 channels of I/O with latency as low as 1.35 ms in Logic Pro X (96kHz / 32 buffer). Connect to the Waves SoundGrid System for studio, live and post production audio networking with real-time DSP for Waves and SoundGrid compatible third-party plugins. 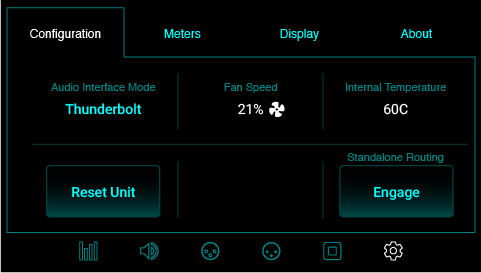 All configurations shown with Thunderbolt. Pro Tools HD and Waves SoundGrid also available. The I/O Modules are the sound and soul of Symphony I/O Mk II, and represent over 30 years of Apogee R&D and design excellence. These powerful Modules deliver Apogee’s core competency: superior sounding digital audio recording. With 3 available I/O Modules and an 8 channel mic preamp module, you can choose from base configurations or expand to grow your studio’s capabilities. Symphony Control software for Mac, is designed specifically for Symphony I/O Mk II audio interfaces. 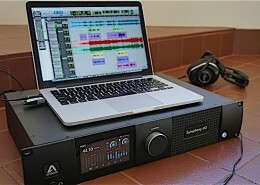 Symphony Control has been built from the ground up and replaces Apogee’s Maestro software for Symphony I/O Mk II users. 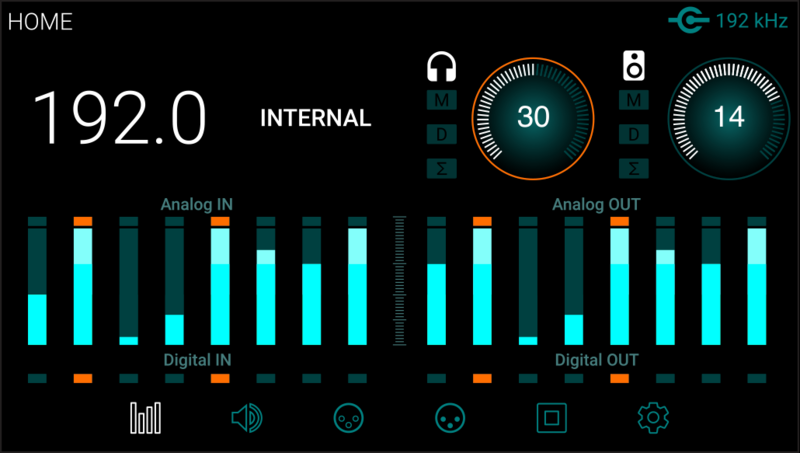 Symphony Control delivers all the functionality of Maestro in a new, highly customizable user interface along with innovative new features like Talkback functionality, the simplified “Essentials” control window and an FX Send mixer feature, recently introduced as part of the Element Control software. Symphony Control software is now available. Download here. 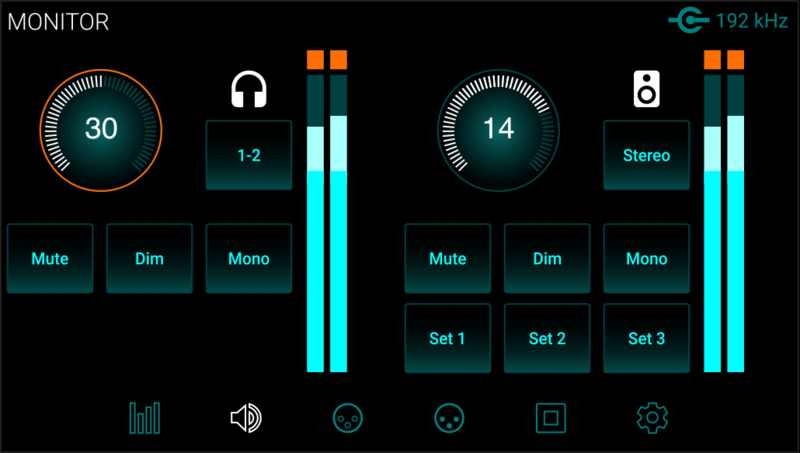 Symphony Control also provides compatibility between Symphony I/O Mk II audio interfaces and the Apogee Control hardware remote accessory. 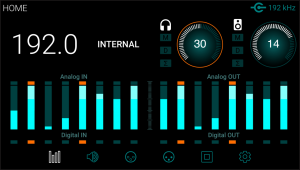 Apogee Control gives you instant access to input and output levels using the large Symphony-inspired Control knob and 3 control knob focus buttons, plus direct access to a wide range of software functions using the 8 user-configurable hardware buttons. Apogee Control hardware remote connects directly to your Mac using the included USB cable. 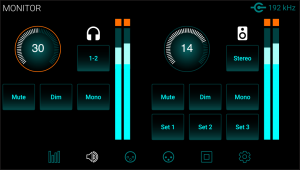 Apogee Control is $195 USD and is sold as a separate accessory by authorized Apogee dealers worldwide. 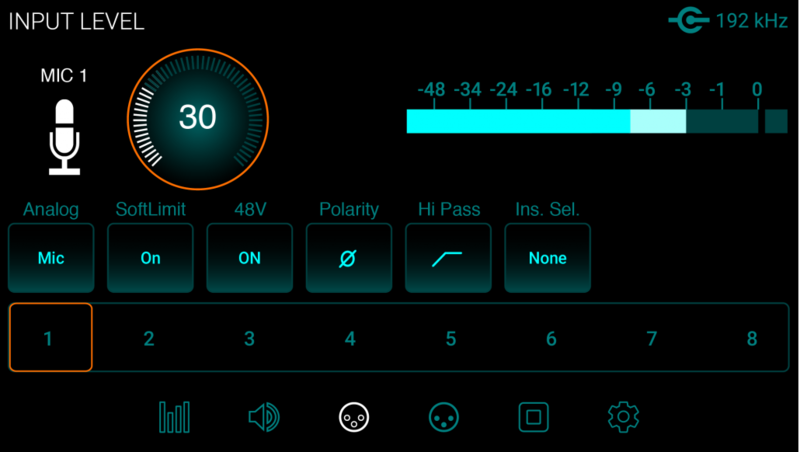 US customers can purchase Apogee Control in the Apogee web store. With the introduction of Symphony Control, customers can now use 2 Symphony I/O Mk IIs simultaneously for up to 64 channels of I/O over a Thunderbolt connection to their Mac. 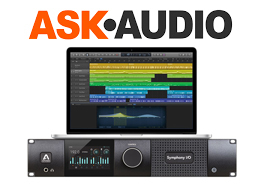 Symphony I/O Mk II combined with Logic Pro on a Mac delivers the most advanced native workstation available with superior quality high-channel count recording at incredibly low latency. Connect Symphony I/O MkII to a Blu/Ray, CD Player or Power Amp for high end speakers. Symphony I/O Mk II is also an ideal high-end headphone amp. May use a third party ADAT or AES PCI interfacing card to use Symphony I/O MkII converters on a Windows Machine. Standalone AD/DA converters can be used alongside other digital gear: To expand other interfaces, to connect to live or studio digital consoles, to connect to broadcast equipment. With Standalone mode you can also bypass the converters of your existing gear. 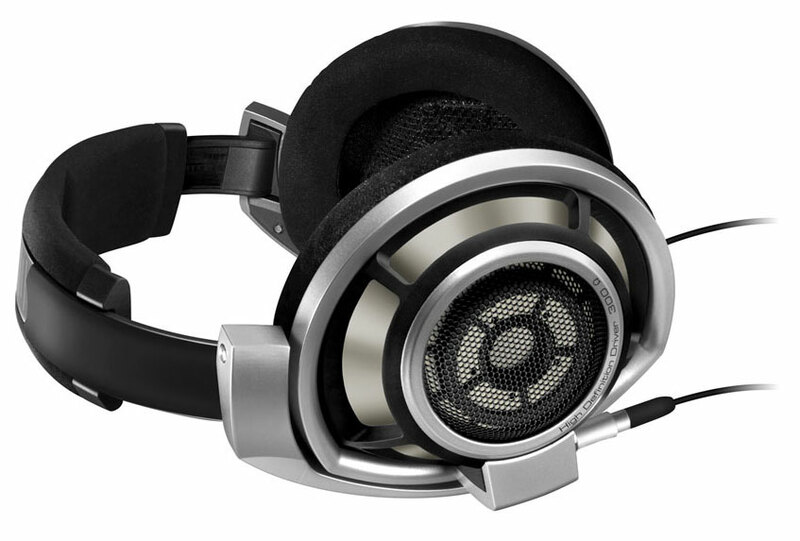 redefined the state of the art in digital audio hardware design. 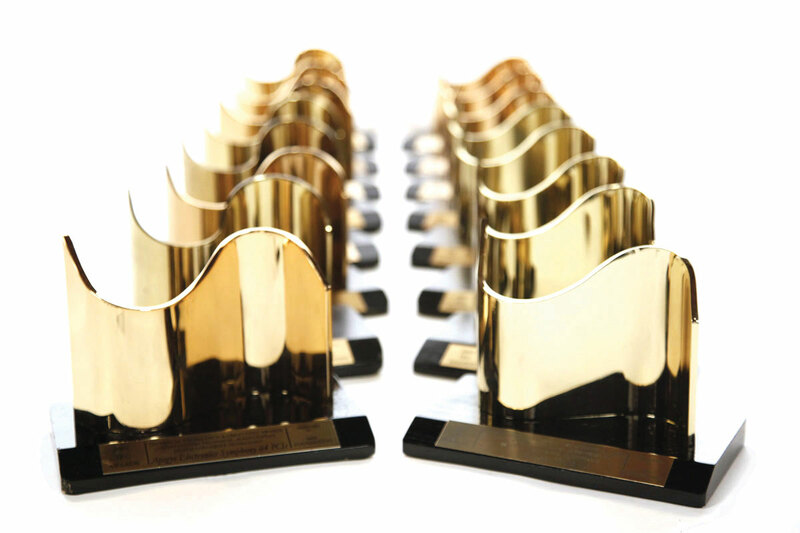 We never rest on the laurels of our previous award-winning products – we’re constantly evaluating the latest technological developments in analog and digital components, platform connectivity and user interface advances to design better performing, intuitive products that meet the needs of any audio professional. Apogee is an award-winning industry leader in digital recording technology with over 30 years of experience. Preferred by recording pros around the world, Apogee products like Duet, Quartet, Ensemble and Symphony I/O have been instrumental in creating countless GRAMMY® and OSCAR® winning recordings and have set the industry standard in professional recording for over two decades. Symphony I/O Mk II is built solidly on this reputation. Symphony I/O Mk II’s mic pre module includes 8 uniquely designed channels of Apogee’s Advanced Stepped Gain Architecture™, in which the circuit is dynamically optimized to provide superior bandwidth, ultra low noise and nonexistent distortion across the unprecedented gain range of 0-85 dB. Whether recording powerful drums, dynamic vocals or delicate strings, your recordings retain the full impact, intricate detail and lifelike dimension of the original performance. Symphony I/O Mk II’s Mic pre module also includes 8 channels of digitally-controlled analog inserts, so that outboard processors like EQ and compression may be inserted into the signal path between the mic preamp and the A/D conversion stage effortlessly. 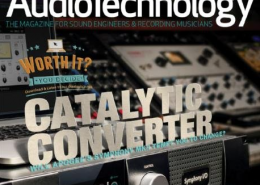 Because the inserts are digitally-controlled from Symphony Control software, any insert can be assigned to any input channel – there’s no need to physically reconnect your outboard equipment to a different insert channel.